Do you like Santa Runnn? Share it with your friends. 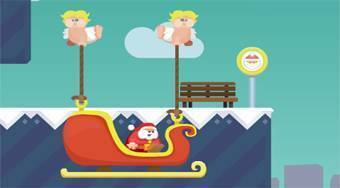 Santa Runnn - playing a role of Santa move around the game board, jump the obstacles, collect three stars and get to the bus stop, where the sledge will pick you up.